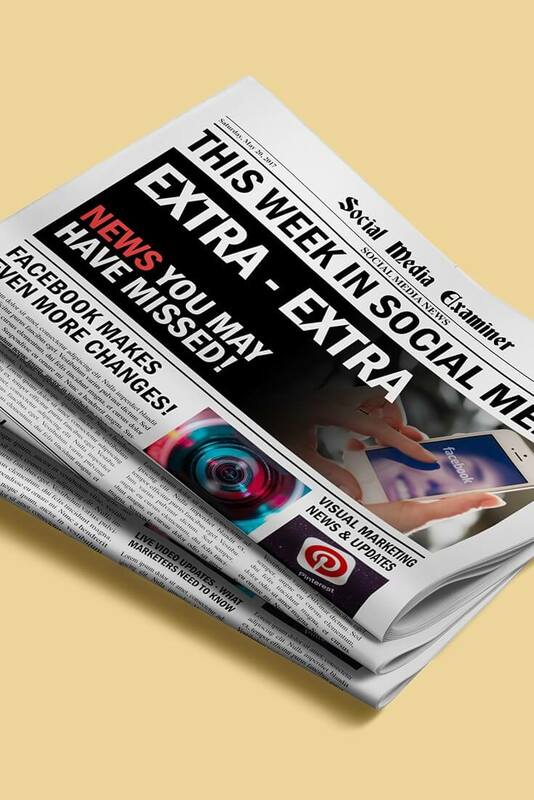 On this week’s Social Media Marketing Talk Show with Michael Stelzner, we explore Instagram Stories updates with Sue B. Zimmerman, Pinterest visual search ads with Alisa Meredith, the new Google Lens, and more breaking social media marketing news from the week! If you’re new to the show, click on the green “Watch replay” button below. Sign in or register to watch our latest episode from Friday, May 19, 2017. Instagram also rolled out more creative tools for the camera. These include a new Rewind mode that allows users to “make videos that play in reverse,” the ability to add hashtags and hashtag stickers to Instagram stories, and an eraser brush that allows users to “erase other things [they’ve] drawn and play around with removing color” in photos and videos. These updates are currently available as part of Instagram version 10.21 for iOS and Android. 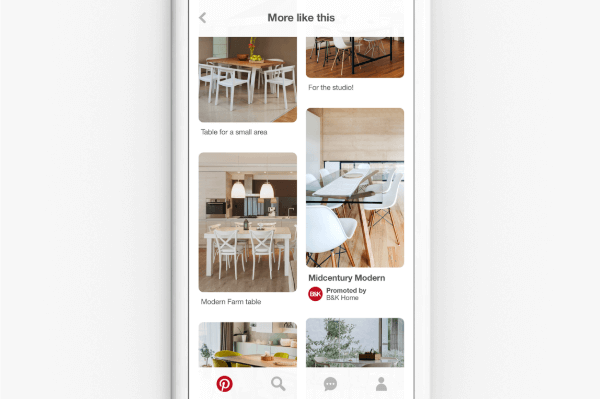 Pinterest is starting to apply its visual search technology and discovery tools to its base of advertising content. Pinterest for Business added a simple stats icon on each pin that gives marketers a preview of that pin’s total engagements and other valuable metrics right on the pin. 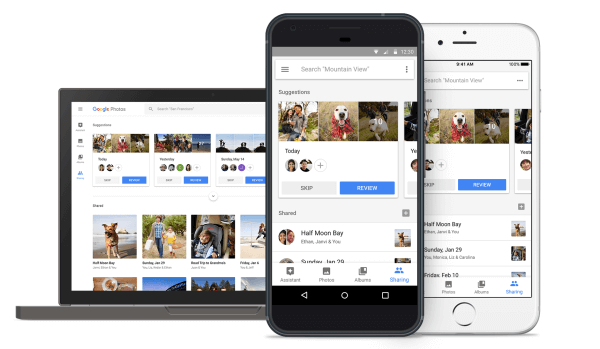 Google now offers two new ways to help users share and receive the meaningful moments in their life with its upcoming Suggested Sharing and Shared Libraries features. 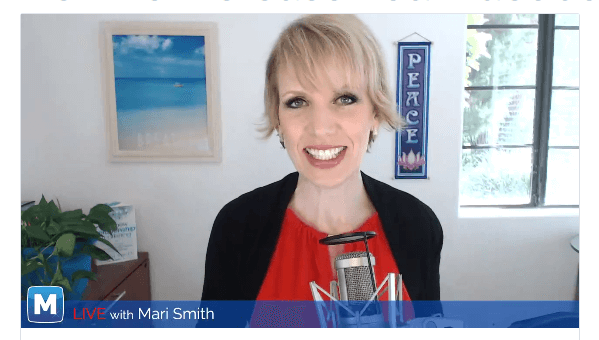 Facebook Rolls Out Two New Updates to Pages: In a Facebook Live broadcast of The Social Scoop, Mari Smith shared that Facebook page admins can now see the number of saves for each page post, then “create custom audiences of people who have saved [their] posts and retarget them with different content.” Mari also shared that page admins now “select five featured photos” just like with personal profiles. Facebook page admins can create custom audiences of people who’ve saved their posts and retarget them with different content, and can select five featured photos just like with personal profiles. 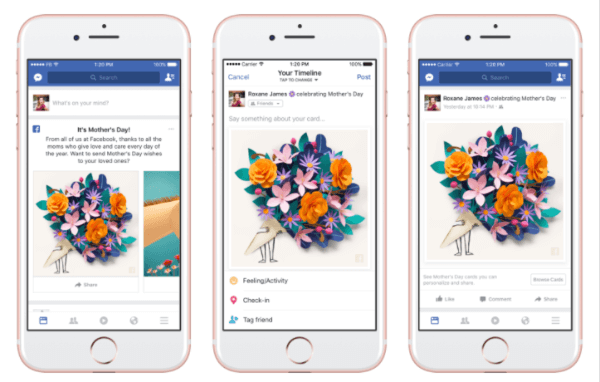 Facebook rolled out personalized cards, themed masks and frames in the Facebook Camera, and a temporary “thankful” reaction in honor of Mother’s Day. Twitter Gives Users More Control Over Personalization and Data Settings: Twitter is rolling out several updates “in the coming days” that will give users greater and more granular control over how their personal information is used by Twitter and accessed by its advertisers and partners. Snapchat Releases Three New Ad Products With Lenses and Geofilters: Snapchat expanded its ad offerings with three new products: World Lenses, Audience Lenses, and Smart Geofilters. Snapchat’s Lenses and Geofilters are already popular and “heavily used” creative tools within the app, which makes them appealing to potential advertisers. 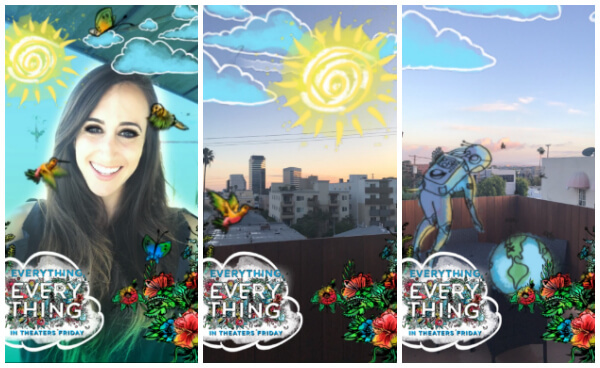 Snapchat expanded its ad offerings with three new products: World Lenses, Audience Lenses, and Smart Geofilters. Facebook Adds More Color Options for Status Updates: Facebook expanded the range of background color options for status updates. 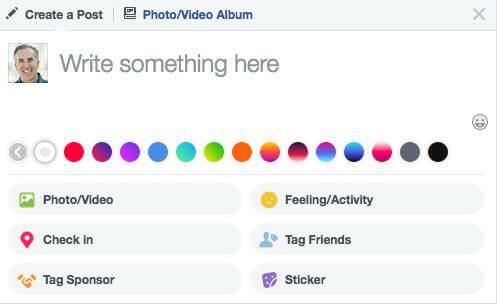 Facebook expanded the range of background color options for status updates. Facebook Reduces Click Bait Headlines in the News Feed: Continuing its efforts to reduce misleading or sensational headlines in the news feed, Facebook rolled out three updates that will help users “see even fewer clickbait stories in their feeds and more of the stories they find authentic.” Facebook notes that “posts with clickbait headlines will appear lower in News Feed” and publishers that rely on this tactic “should expect their distribution to decrease.” However, most pages should not be affected by this update. Pinterest Announces Free Webinar Series on Promoted Pins: Pinterest is offering four free webinars aimed at helping businesses and brands “get the most out of Promoted Pins.” This series will cover “everything from the basics of getting started to the nitty gritty of ad formats, creative best practices, optimization strategies and more.” Dates and times for each webinar are shared on the Pinterest for Business site. 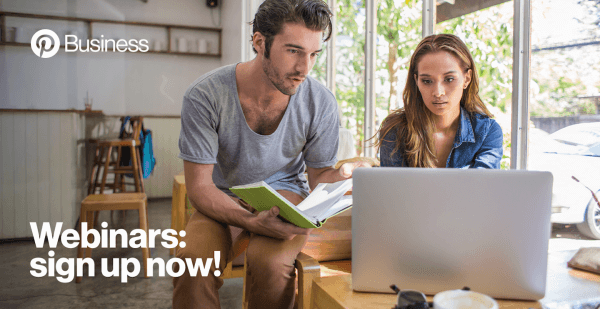 Pinterest is offering four free webinars aimed at helping businesses and brands get the most out of promoted pins. Legitimate Negative Online Reviews Are Now Protected by Law: A new federal law in the United States, called the Consumer Review Fairness Act, protects consumers who write negative customer reviews online. This law went into effect on March 14, 2017 and American businesses must now comply with its provisions. YouTube Removes Subscriber Limit for Going Live on Mobile Devices: YouTube has supposedly lifted all subscriber requirements for broadcasting live from a mobile device. The Verge reports that this news is high speculative and hasn’t yet been confirmed by YouTube nor Google. This change also doesn’t appear to be widely available to all users. Crowdcast Allows Hosts to Invite Guests From the Mobile App: Crowdcast mobile now allows hosts to invite people on the screen from the mobile app. Instagram Stories Updates, Pinterest Visual Search Ads, and the New Google Lens and other social media news for May 20, 2017.